Fall is tied with summer as my favorite season. 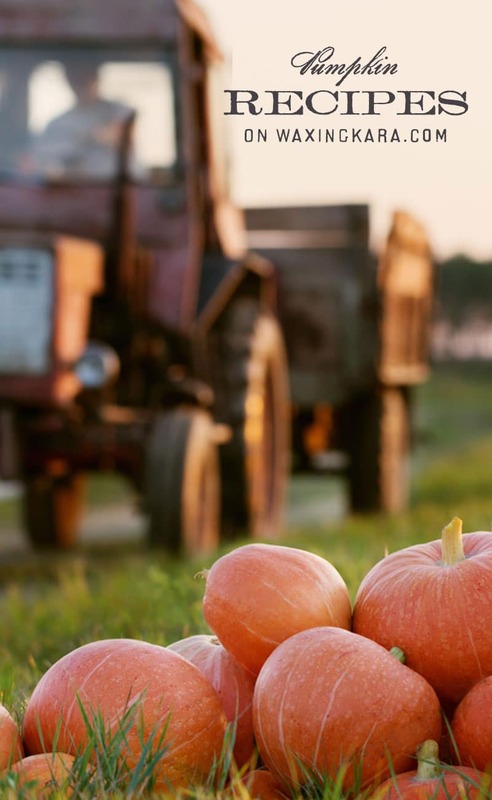 Warm days, cool nights, and plenty of things to do (apple picking and hiking come to mind) easily make the months of September and October enjoyable. Another reason I love fall is because it’s finally pumpkin season-and who doesn’t love pumpkins? They’re a small treat that comes only once a year, so we really like to make the most of it! 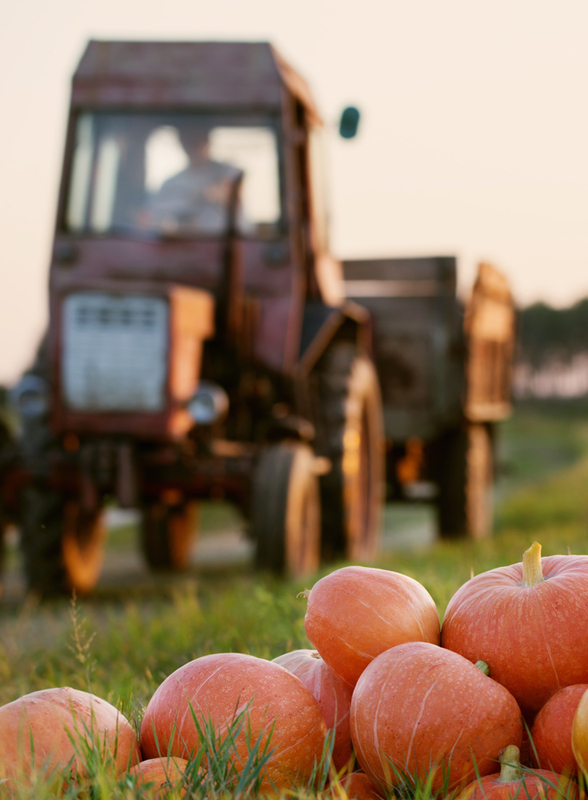 Every year, we come up with a few new recipes that make the best of the season’s harvest. This year, we’re pleased to bring you some recipes by our friend Marly from Namely Marly. 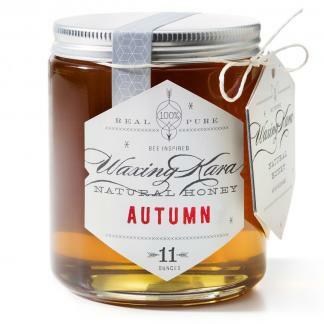 Marly’s recipes are vegan (they include honey, though: Marly still uses honey because she sources it from ethical beekeepers) and absolutely yummy. Trust us, Marly knows her way around a kitchen! She’s a host for Chopped podcast and has written hundreds of recipes! By the way, pumpkins aren’t just beautiful to look at, and yummy to eat, they are also really good for you. That bright color means they are loaded with beta-carotene, Vitamin C, fiber and Vitamin A. Plus, they are so easy to grow! Pumpkins, a fruit native to the Americas, ripen at the onset of autumn and happily see themselves in dozens of recipes in the fall. Adapting well to both sweet and savory dishes, pumpkins pair well with spices like cinnamon, clove, and nutmeg. When roasted, pumpkin will take on a savory tone, and makes a perfect match with buttery or cream sauces, thick-cut bacon, and caramelized garlic and onions. You might not think to use pumpkin in anything other than muffins or pies, but the options are endless. 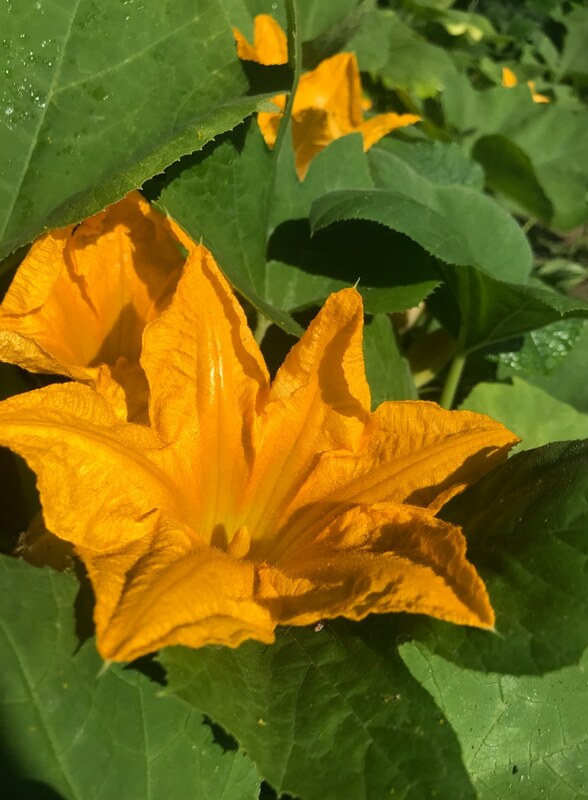 Whole pumpkins can be sliced, seasoned, and roasted like squash or sweet potatoes, and can then be used in soups, stews, rice, and even in pasta. Squash soup isn’t out of the ordinary, but pasta? It’s something you need to try! Using roasted and pureed pumpkin as a filling for ravioli, mixing it into dough for gnocchi, or even folding it into a cream sauce for pasta brings it to the table in a new way. While we’re developing our savory honey pumpkin recipes, enjoy the sweets and treats we’ve crafted up over the last few years. They definitely don’t disappoint! 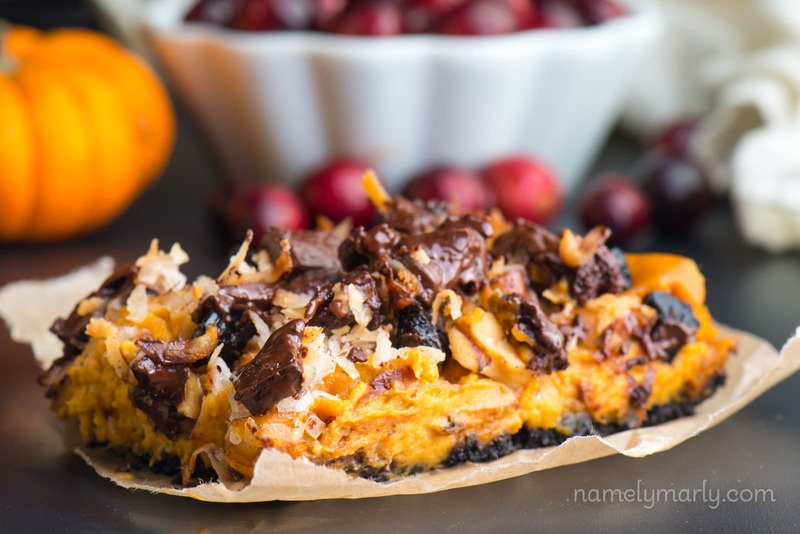 This one comes from Marly: Vegan Pumpkin Magic Bars. They’re filled with all kinds of goodies, but are definitely a treat! Mix in your favorite dried fruit or nuts for a special twist, and keep a container on hand for after-school snacks. 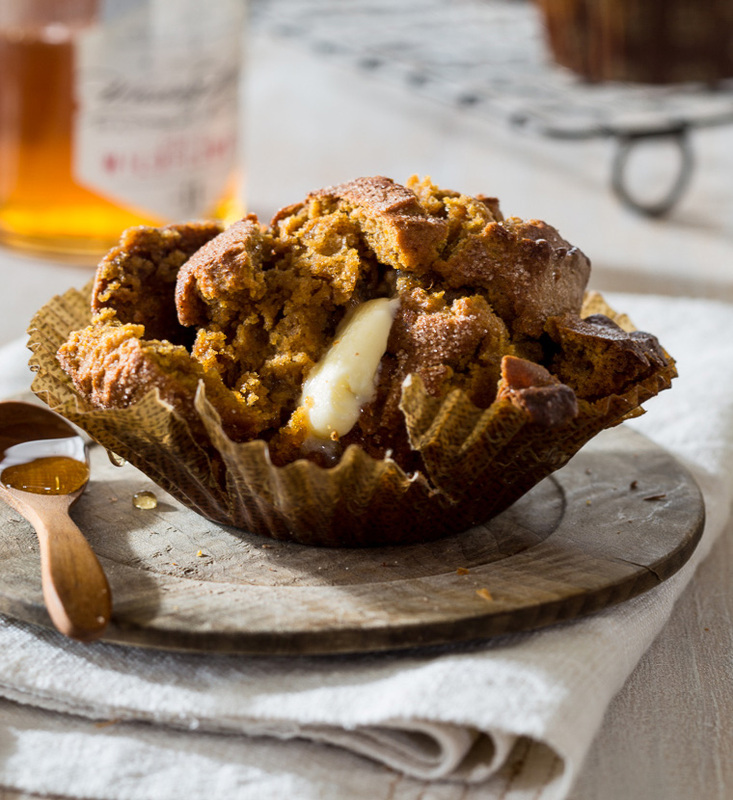 Our recipe for Gluten Free Pumpkin Muffins is more yummy than you could imagine. Normally, gluten free baked goods can be dry and flat, but not these! Thanks to the moisture content in pumpkins, bananas, dates, and honey, they keep these muffins moist and delicious. So perfect for breakfast and as a snack with your cup of coffee. Pumpkin, bourbon and our Eastern Shore Honey combines to create this delicious Bourbon Honey Pumpkin Pie that you and your family will love. 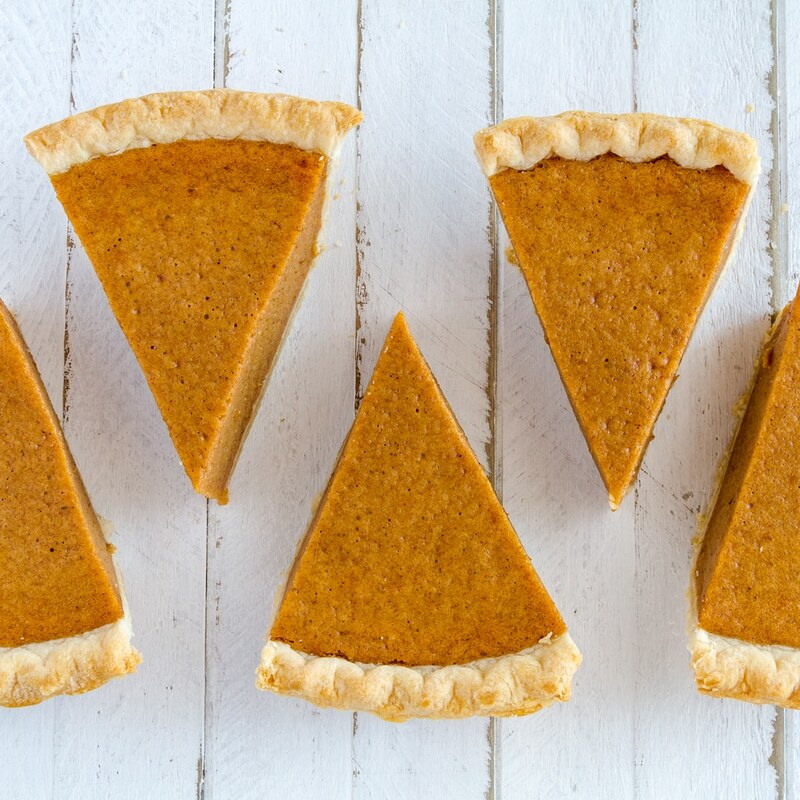 Although pumpkin pies are a little bit of work, they’re well worth the effort. Think of it this way-if good, fresh pumpkin is only available for a short bit each year, you might as well make the most of it! A messy kitchen and a little elbow grease never hurt anybody, after all. Who doesn’t love donuts? We do, for sure! 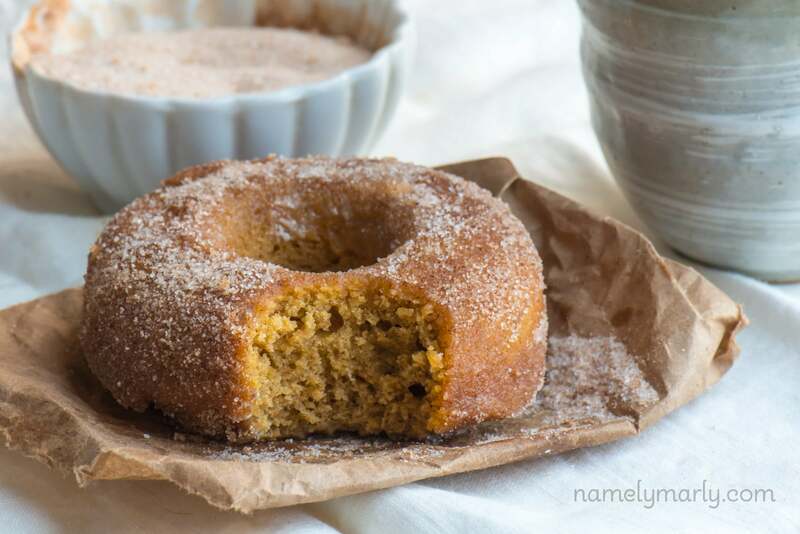 Marly’s Pumpkin Cinnamon Sugar Donuts are similar to your favorite apple cider donuts: doughy, light, and oh so sweet. 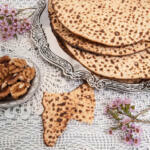 Bake up a big batch and share with your neighbors and friends….or keep them all to yourself! 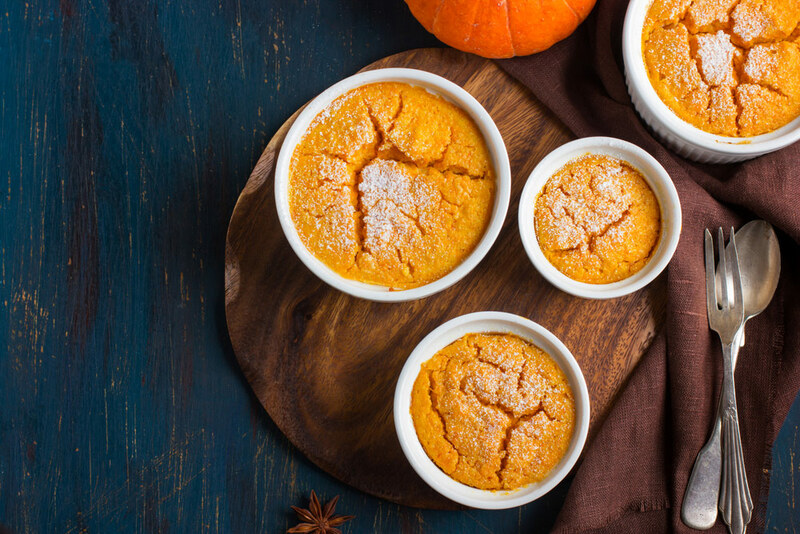 A Pumpkin Soufflé might seem a little tricky, but it really isn’t as convoluted as you might think. You simply need to whisk the ingredients together and bake to have a beautiful, elegant dessert. Just make sure you’re not jumping around while they’re in the oven! If you decide to try these honey pumpkin recipes, be sure to take a photo and share them with us using #waxingkararecipes on Instagram. 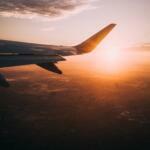 We love seeing your photos!